Yields may be increased due to faster grow-off , fruiting rate, size and improved plant vigor. 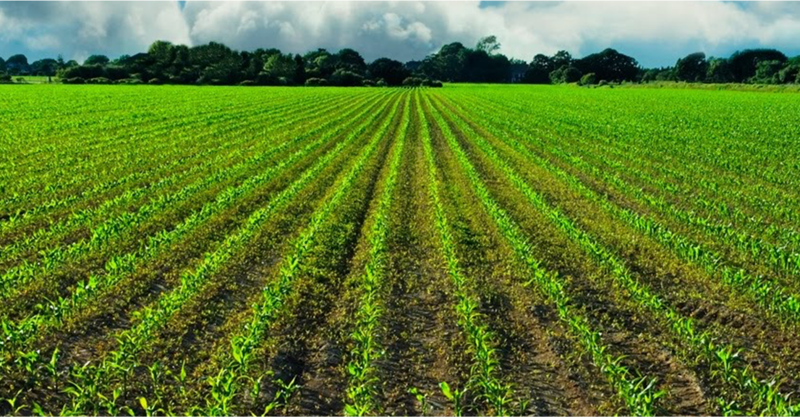 Treated crops may result in plants that are visibly taller, greener and denser than non-treated crops. Pest control often lasts more than six weeks depending on growing conditions, use rate and target pest. Primary pests include thrips, aphids, leafhoppers, whiteflies, mites and nematodes. Other chewing, sucking and piercing pests include fleahoppers, leafminers, plant bugs (including lygus), sugar beet root maggot and Mexican bean beetle. AgLogic™ aldicarb pesticide is activated by soil moisture and is rapidly absorbed by plant roots. The product then moves systemically throughout the plant to provide long-lasting protection from harmful pests with minimal impact on beneficial arthropods. The unique selectivity and activity of AgLogic™ aldicarb pesticide has been an important asset in Integrated Pest Management (IPM) programs for over 40 years.